The Real on the Blueberry Bliss Curl Control Paste on Type 4 hair! 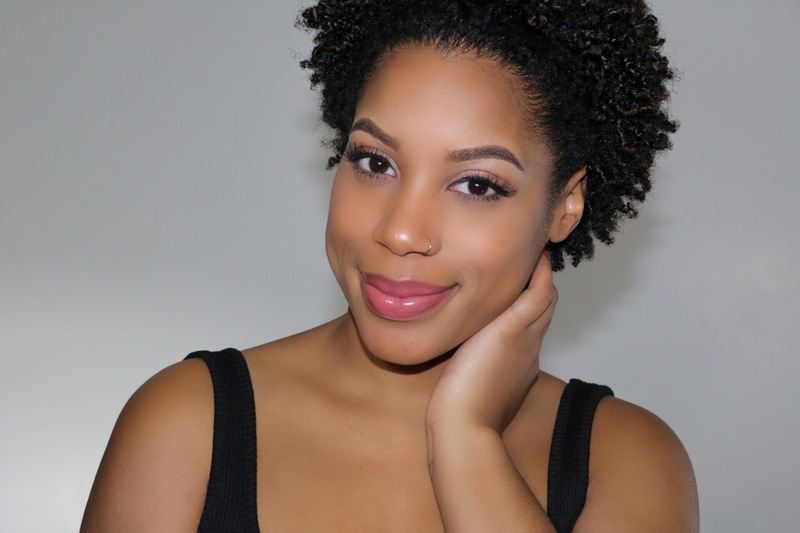 Having good edge control is essential to any naturalista’s product collection. In fact, I’d go as far to say that it is a MUST HAVE and without it you are just not living up to your full potential. Edge control allows for any hairstyle to be the main focus rather than the pesky flyaways that won’t cooperate! The beauty market understands this and this is why they’re SO many for you to choose from.